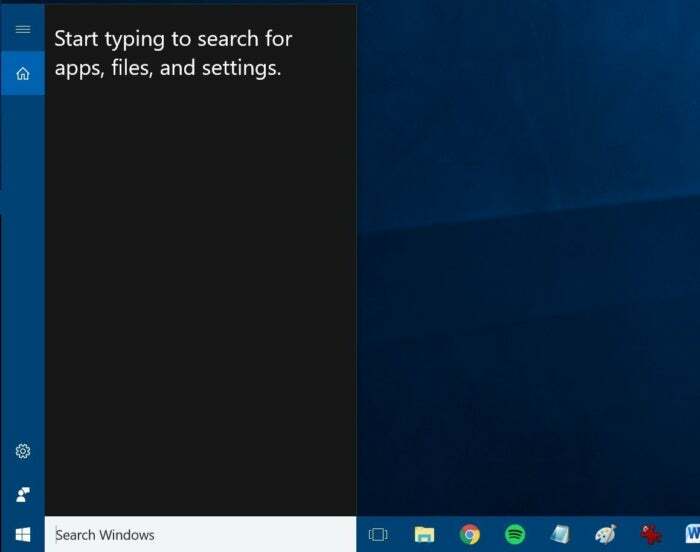 Cortana, Microsoft's supremely useful digital assistant, is a highlight Windows 10 feature—but not everyone will appreciate the amount of personal information she demands to be helpful. 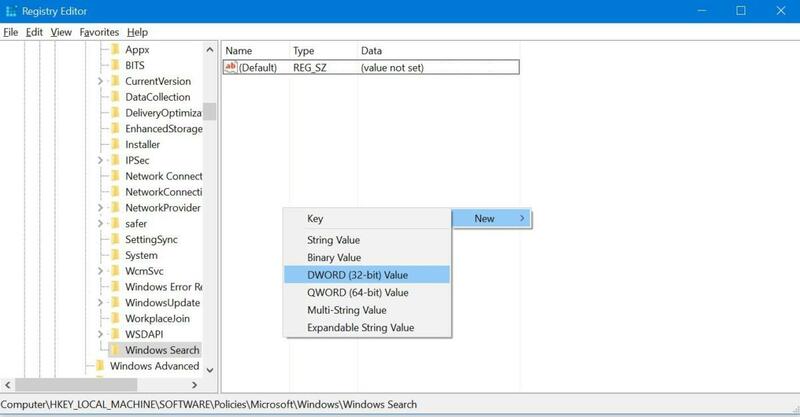 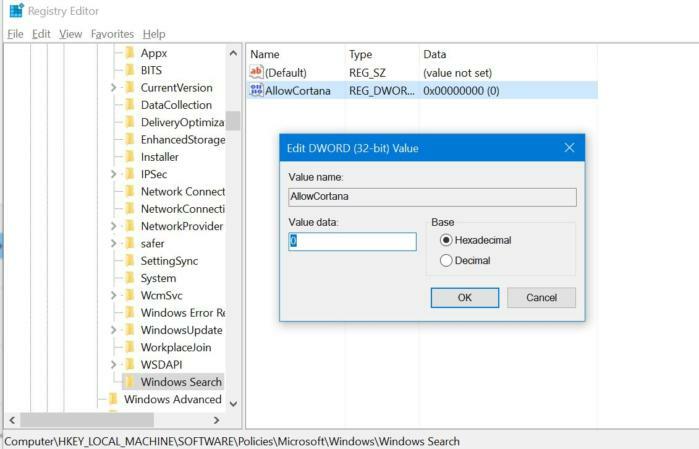 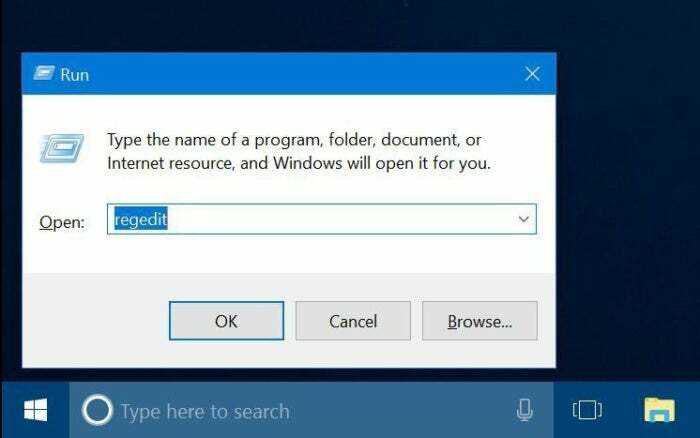 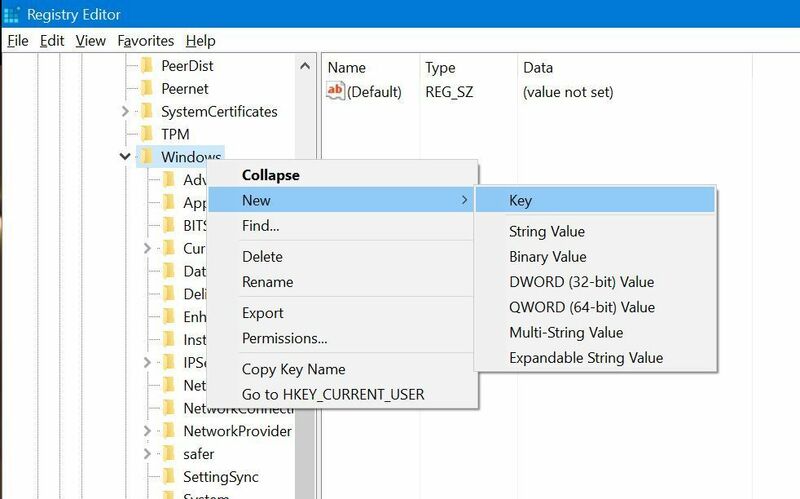 With the Windows Search folder selected in the left-hand navigation pane, right-click in the main portion of the window and select New > DWORD (32-bit) Value. 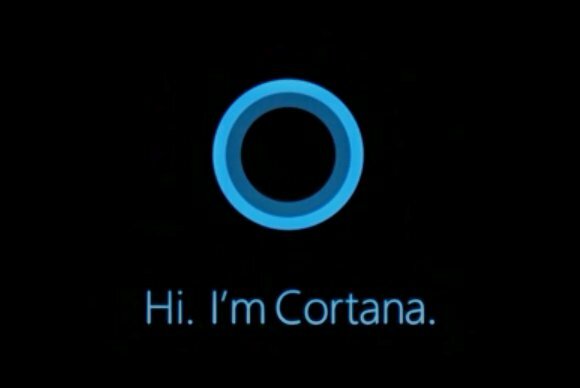 A new listing will appear in the main pane, ready to be named; christen it AllowCortana. Afterward, double-click it and in the box that appears, ensure that the Value Data is set to '0'—minus the quotation marks.